In the early 1830s abolitionists flooded the U.S. postal system with antislavery literature, sending pamphlets and newspapers to politicians and business leaders whose addresses had been culled from directories in slave states. By this period, it was illegal in most places to teach slaves to read. A North Carolina statue, for example, claimed “the teaching of slaves to read and write, has a tendency to excite dis-satisfaction in their minds, and to produce insurrection and rebellion.” Still, some of the antislavery literature made its way either to slaves who had managed to become literate or to sympathetic whites and free blacks who might defy the law and read these materials aloud at secret gatherings. The mailings peaked with a coordinated campaign by the American Anti-Slavery Society in the summer of 1835. Tipped off to the effort and invoking the Boston Tea Party, a group of Charleston residents broke into the Post Office and burned bags of mail that contained antislavery tracts from New York. President Andrew Jackson stepped into the controversy, proposing in his annual message that “severe penalties” be established for sending through the mail publications “intended to instigate the slaves to insurrection.” The Senate declined to pass such a law, but Postmaster General Amos Kendall, with Jackson’s support, condemned the “revolting pictures and fervid appeals addressed to the senses and passions of the blacks” and encouraged local postmasters to circumvent the law on their own initiative. In New York City, the major conduit for the mailings, postmaster Samuel L. Gouverneur refused to accept abolitionist mail addressed to Southern states—a policy that remained in place, with varying effectiveness, until the Civil War. 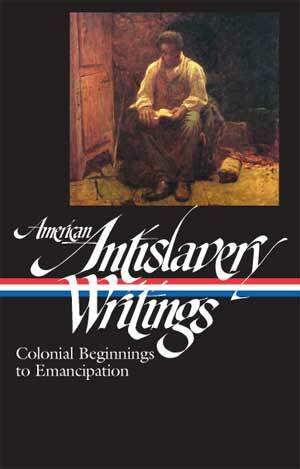 In slave states, many legislatures passed laws banning the possession of such literature or, at the least, sharing it with slaves. 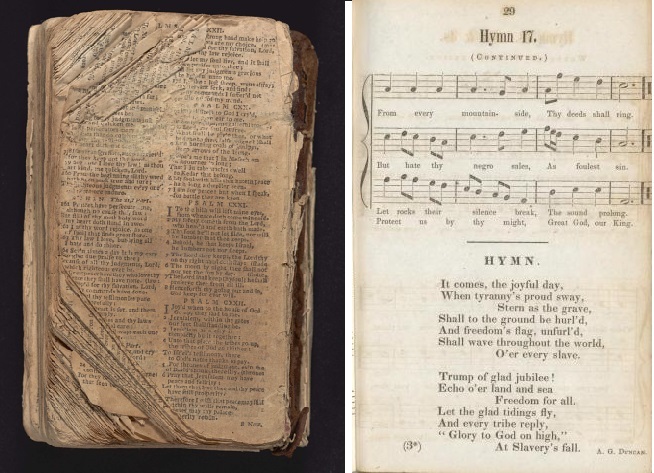 In “A Sketch from Maryland Life,” Caroline W. Healey Dall presents the heartrending case of Sherry Williams, a free black man who traveled from Pennsylvania to the east side of Chesapeake Bay, unthinkingly taking with him a hymnal that contained abolitionist songs. Although Dall was from Boston and spent most of her life in Massachusetts, she learned of Williams's story in 1845, when she and her husband, a Baltimore native, lived with his family during the first year of their marriage. The story appeared in the 1847 edition of The Liberty Tree, an annual gift book published by abolitionist William Lloyd Garrison. Ten years ago, a colored man, with an honest, straight-forward countenance and long dark hair thinly striped with grey, walked irresolutely back and forth before the window of a bookseller’s shop, in the city of Philadelphia. . . . If you don't see the full selection below, click here (PDF) or click here (Google Docs) to read it—free!